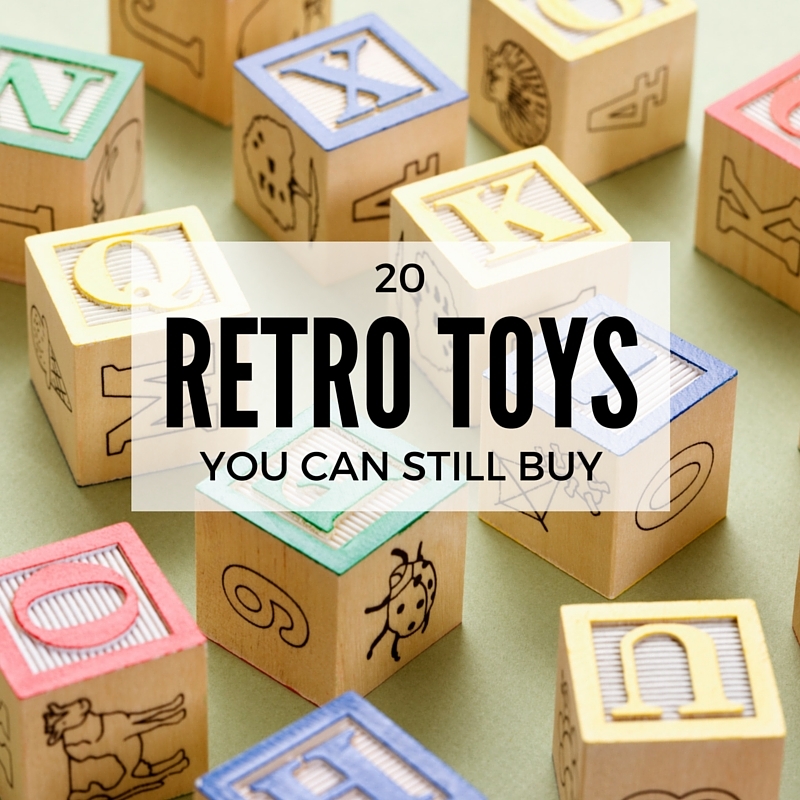 If you grew up watching He Man and Inspector Gadget, when you weren’t playing Nintendo or Atari, and you spent most afternoons riding your bicycle around the neighbourhood with colourful spokey-dokeys, you’re going to love this trip down memory lane, as we present to you, 20 retro toys that you can still buy today! There’s something immensely pleasurable about watching your own children play with toys that you loved as a kid. 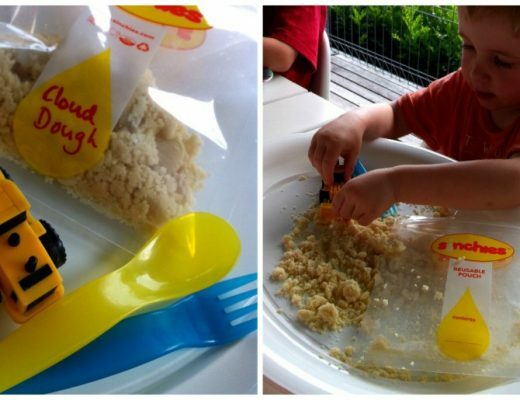 Even better is finally buying the toy that your mum and dad never bought for you despite your endless requests! 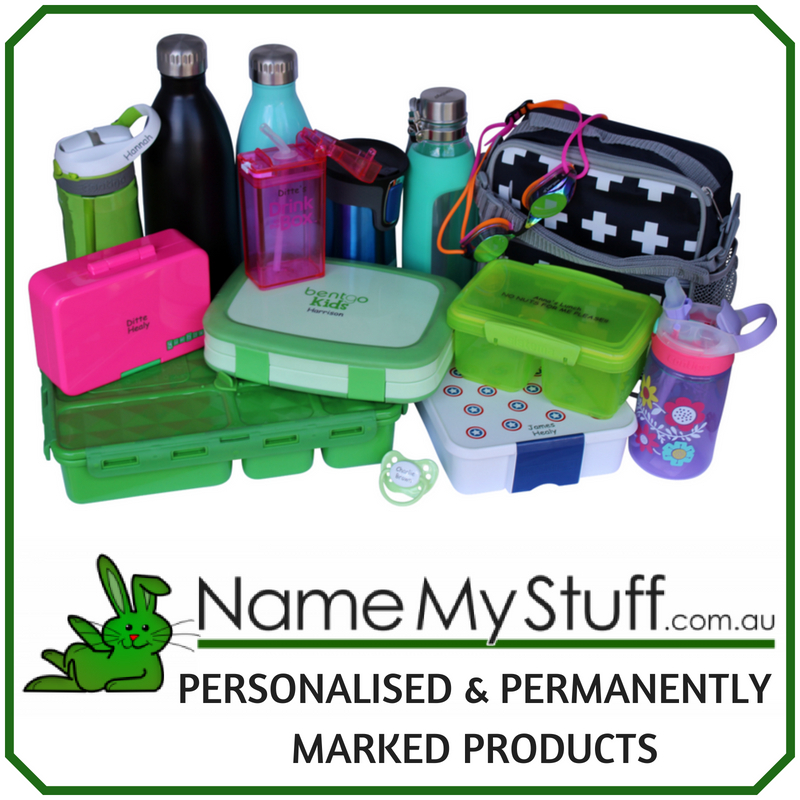 It’s not too late… every retro toy featured below can still be bought today. 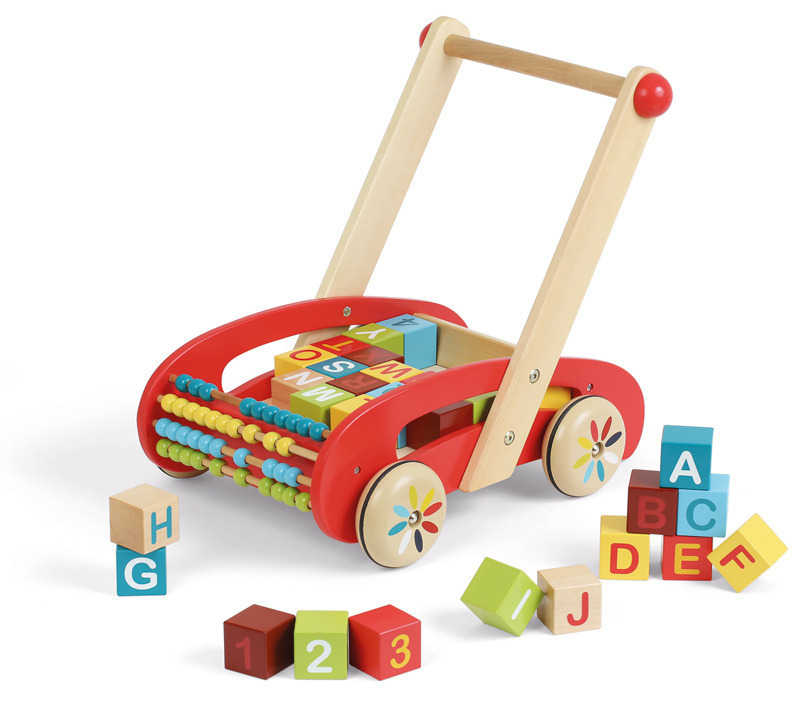 Wooden toys have always been popular because of their quality and durability. 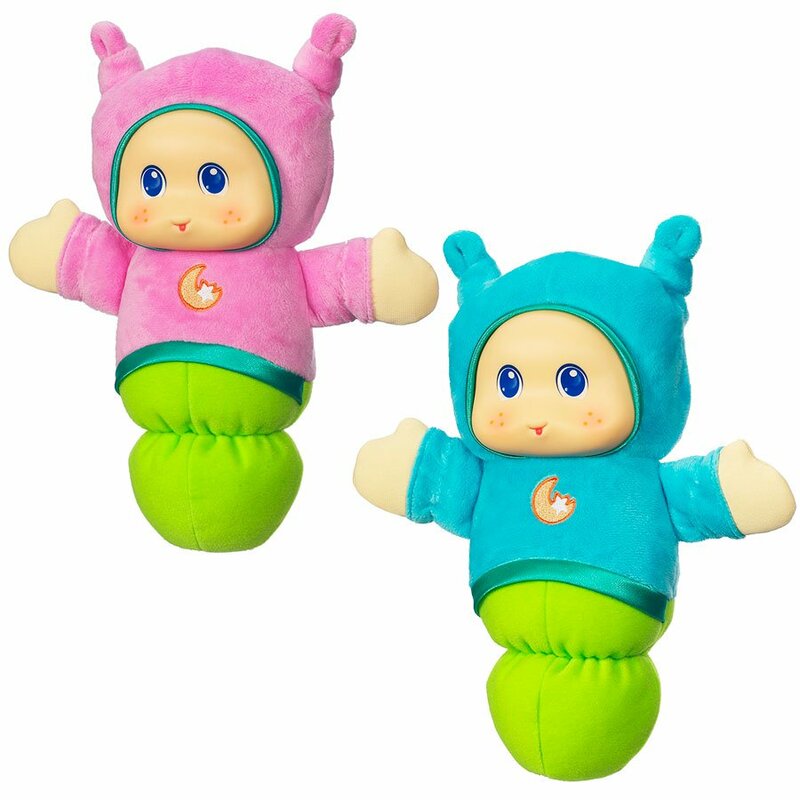 Children the world over continue to delight in this educational toy. 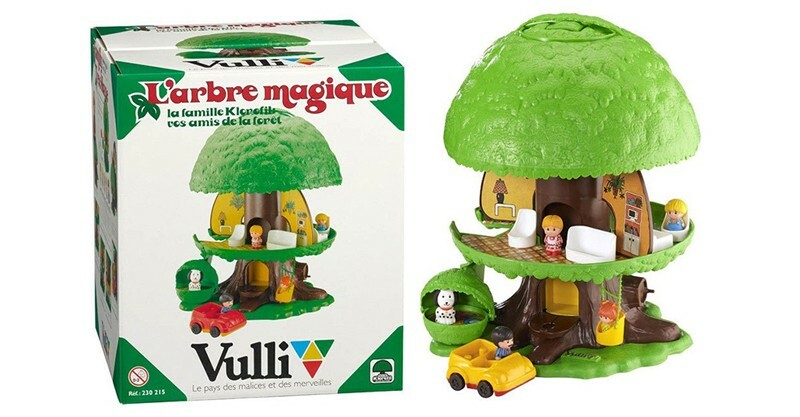 This lovely tree house with play figures invites imaginative play, just as it did when it was first released, 40 years ago. 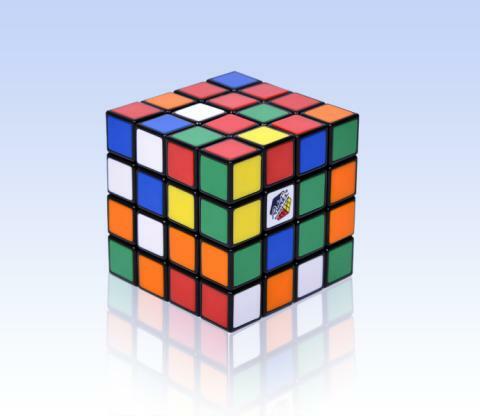 Since its international launch in 1980, an estimated 350 million Rubik’s Cubes have been sold. 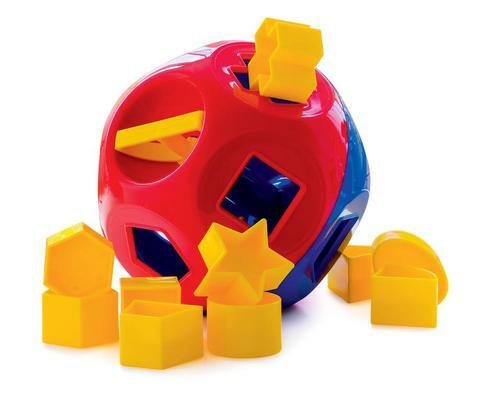 Now a new generation of kids can puzzle over this clever cube. 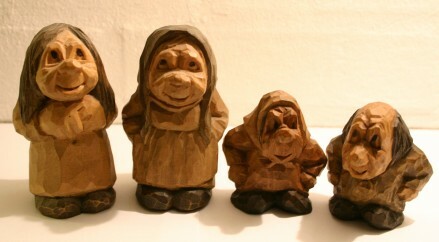 Troll dolls were originally created in 1959 by a Danish fisherman and woodcutter called Thomas Dam. 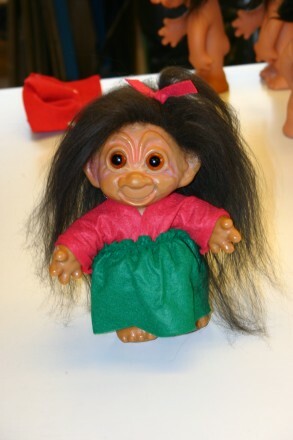 When Dam could not afford a Christmas gift for his young daughter, he fashioned a unique doll for her which came to be known as a Dam Doll, and later, a Troll Doll. 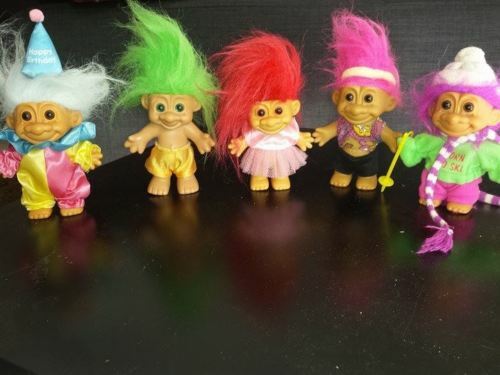 Today, you can find a lot of Troll Dolls on eBay. Cabbage Patch dolls were all the rage in the 80s, and they’re still available for adoption more than 30 years later! Note: There’s an interesting history video on VICE contesting the originality of the dolls. 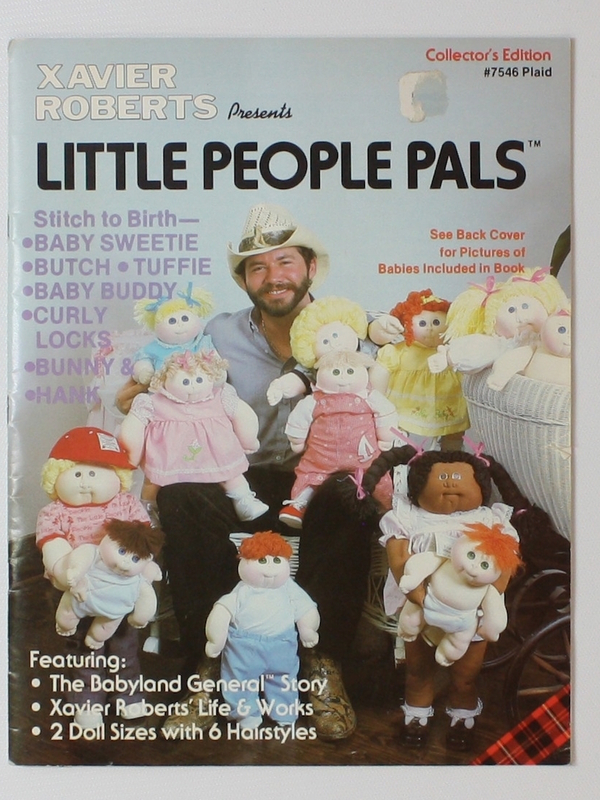 Interesting feature here: The Secret History of the Cabbage Patch Kids. 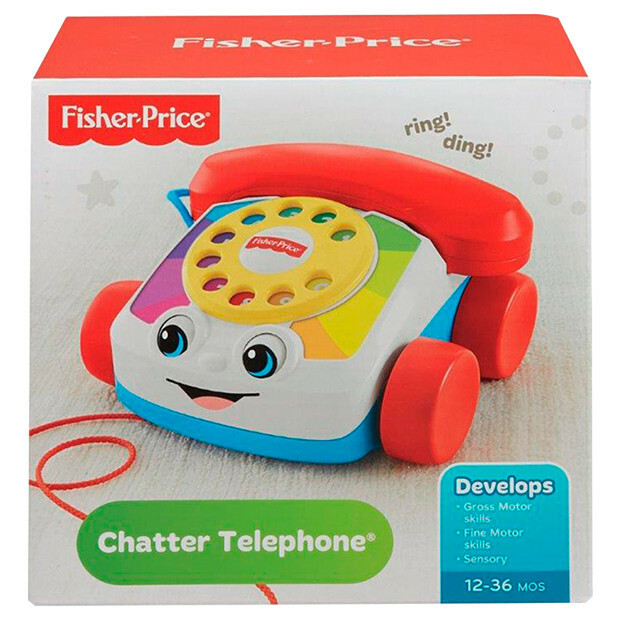 One of Fisher Price’s best-selling toys, the “chatter” telephone is still popular with babies and toddlers. 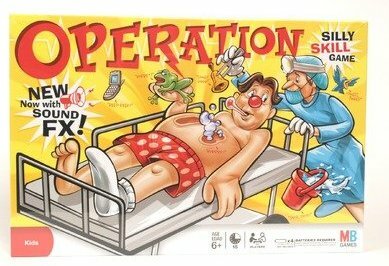 You’re the doctor in this classic board game which has stood the test of time. 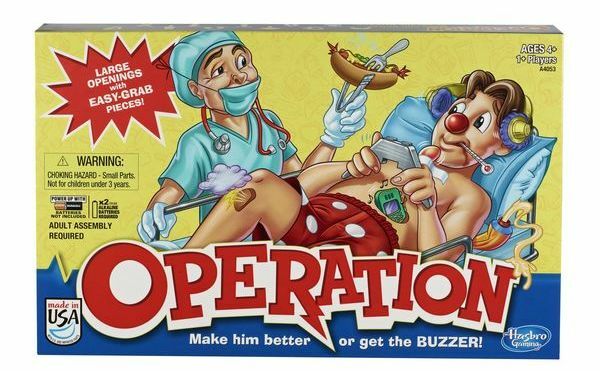 The current version is a little different to the traditional version, but still a lot of fun. Over the years there’s even been Shrek, The Simpsons, Spider Man, Incredible Hulk, Iron Man, SpongeBob SquarePants, Doctor Who, Toy Story, Cars, Family Guy and a number of other special editions of the game. 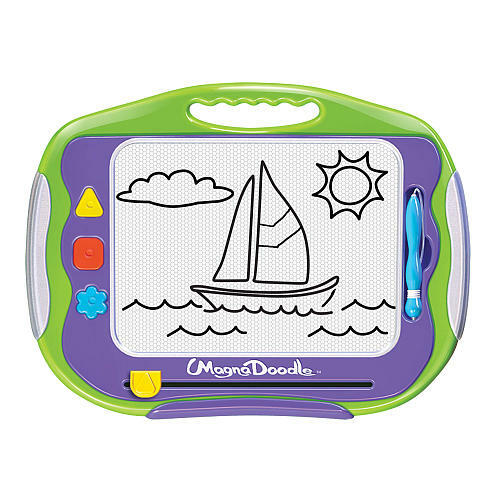 The simplicity of this magnetic drawing toy which you can draw on endlessly still has the same appeal today as it did when it was first released. 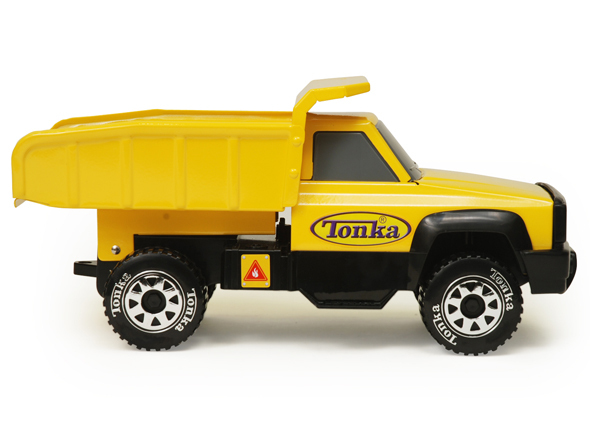 Tonka trucks have never been out of fashion, or out of production since they were first manufactured. 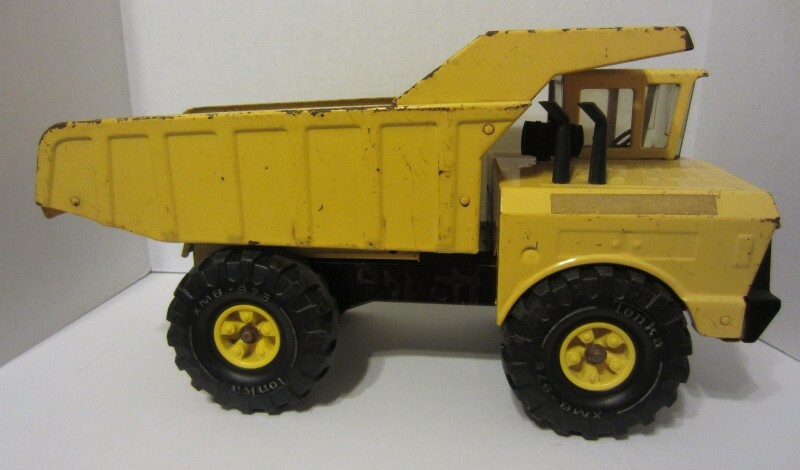 In fact, the original trucks have become popular collectors’ items while the newer ones continue to grace many children’s back yards and sand pits. 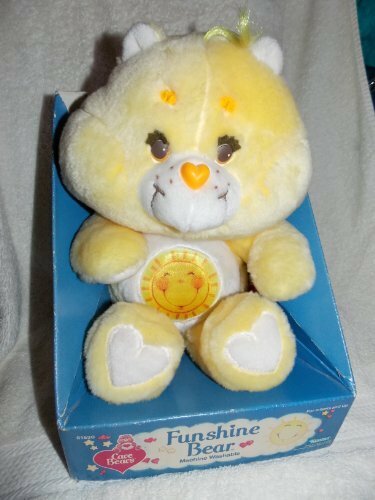 It’s a kids’ toy with a lifetime guarantee! 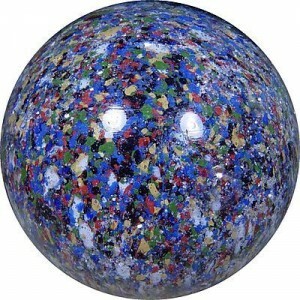 Shake it, roll it, sort the shapes and deposit them into the ball. 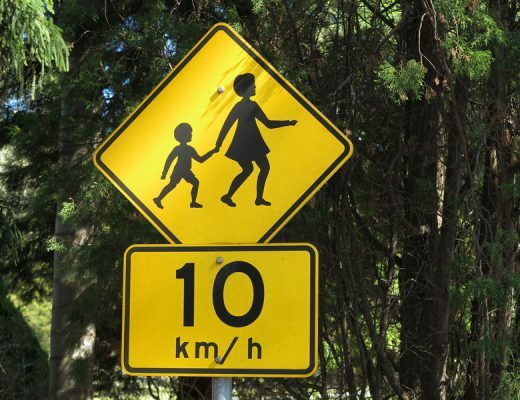 It looks pretty much the same now as it did in 1969. 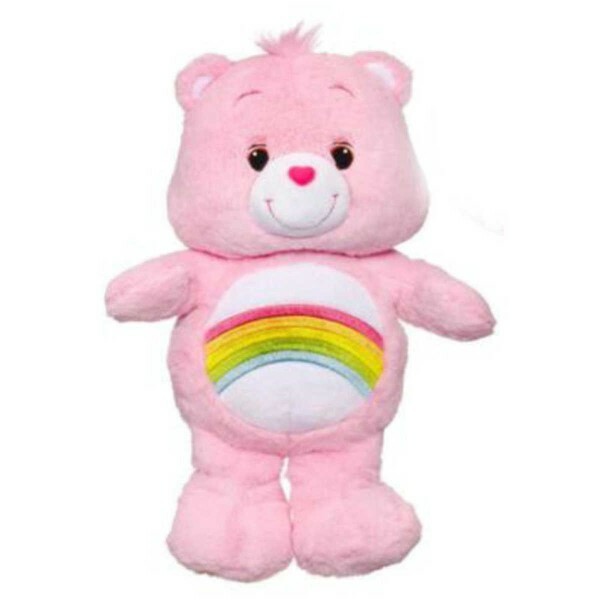 These cuddly bears have been loved by children for generations and their popularity has resulted in television series and films. The latest series, Care Bears and Cousins, is available to watch on Netflix. 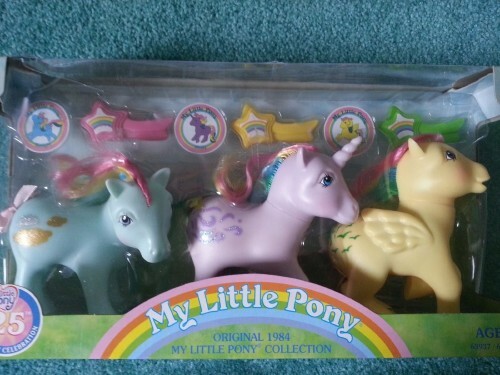 Another product of the 80s, My Little Pony figurines have been a popular toy over the decades. 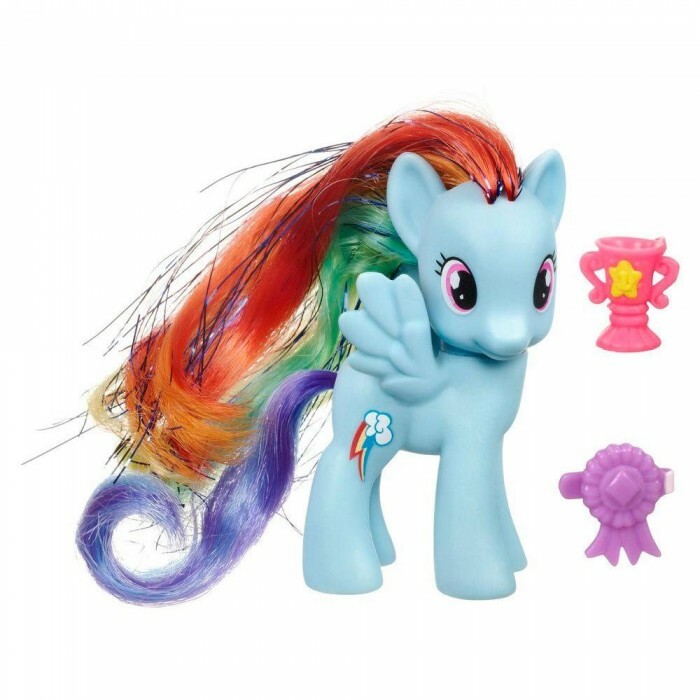 The official website has pony themed games, videos and lots of information about the pony characters. 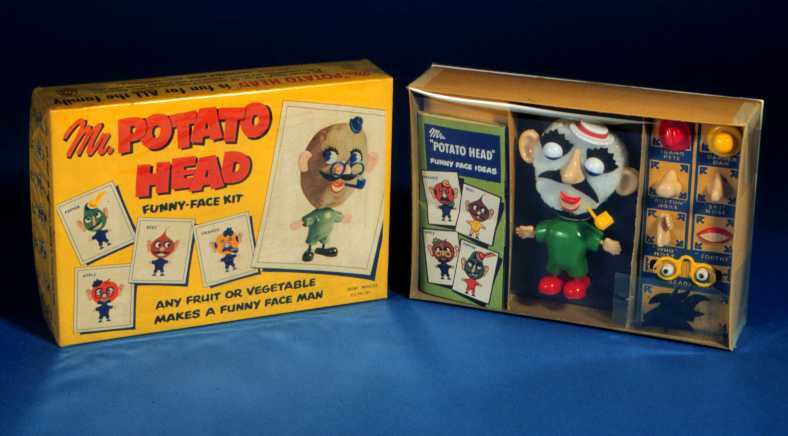 Many people know the potato head toys from the Toy Story films, however, they were originally invented in 1949 and first manufactured in 1952. 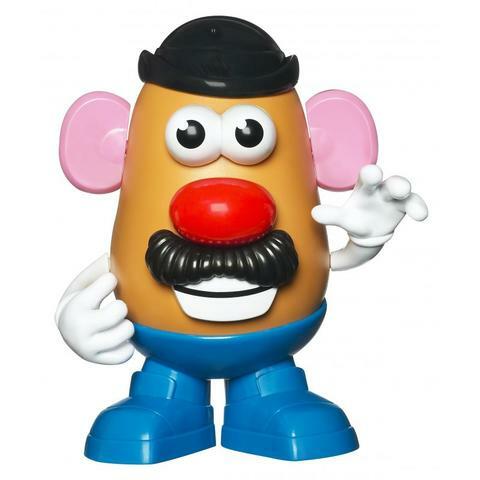 Fans of the toy will be pleased to know that the character of Mr Potato Head will return in Toy Story 4. Da da dada dada! 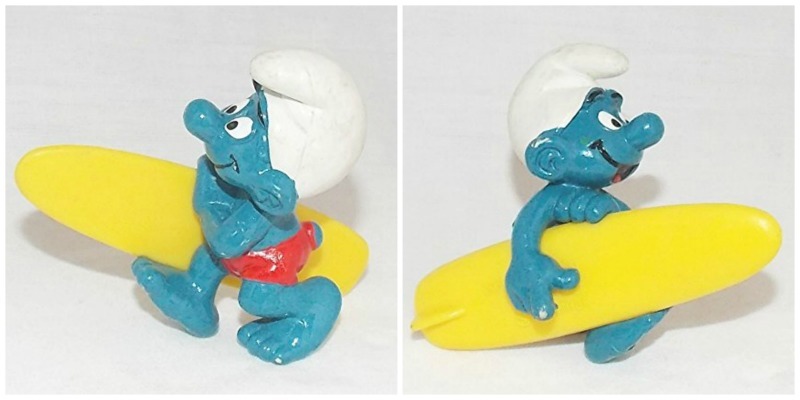 Did you have a favourite smurf? 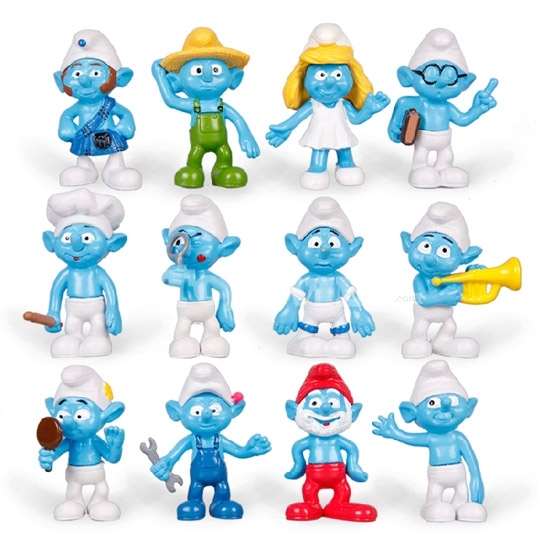 You can still collect the retro smurf toys on ebay, or buy the modern Schleich figurines, made popular by the recent Smurf films. 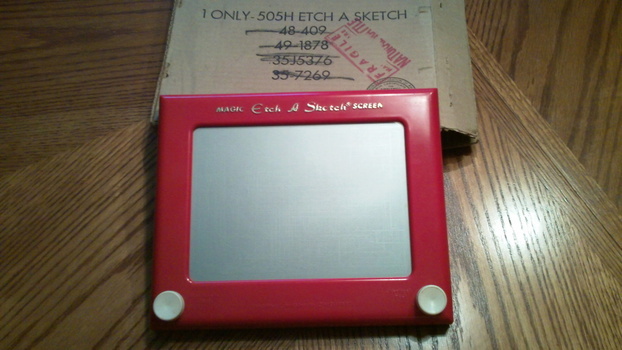 Remember these?! 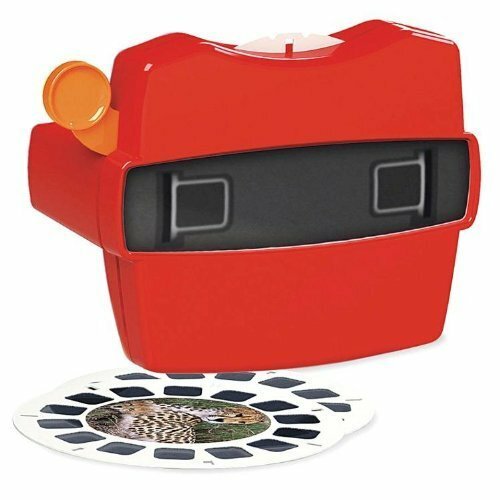 It was like looking into a pair of binoculars, except you would watch slides that you could click through on a reel. 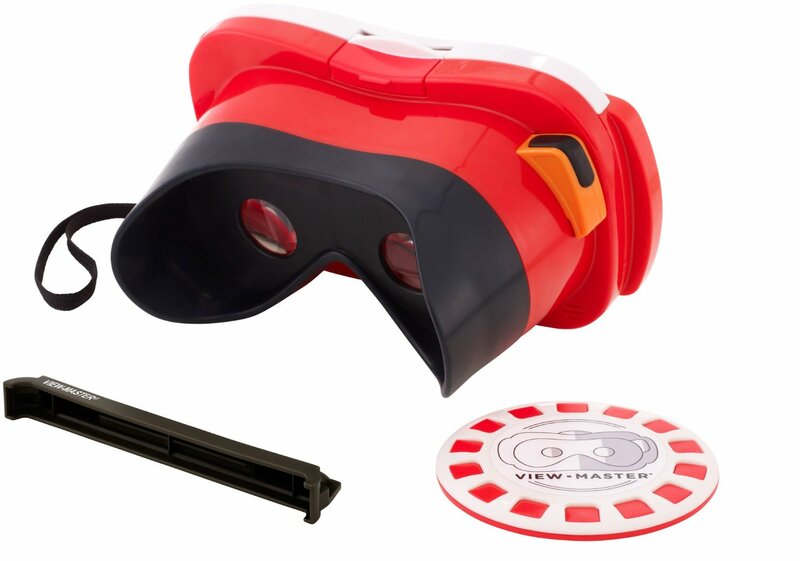 Despite all the modern technology we have now, these simple view masters, and similar toys, such as kaleidoscopes, are still popular today. A baby doll that could “eat” and produce wet nappies was a marvel in its time. 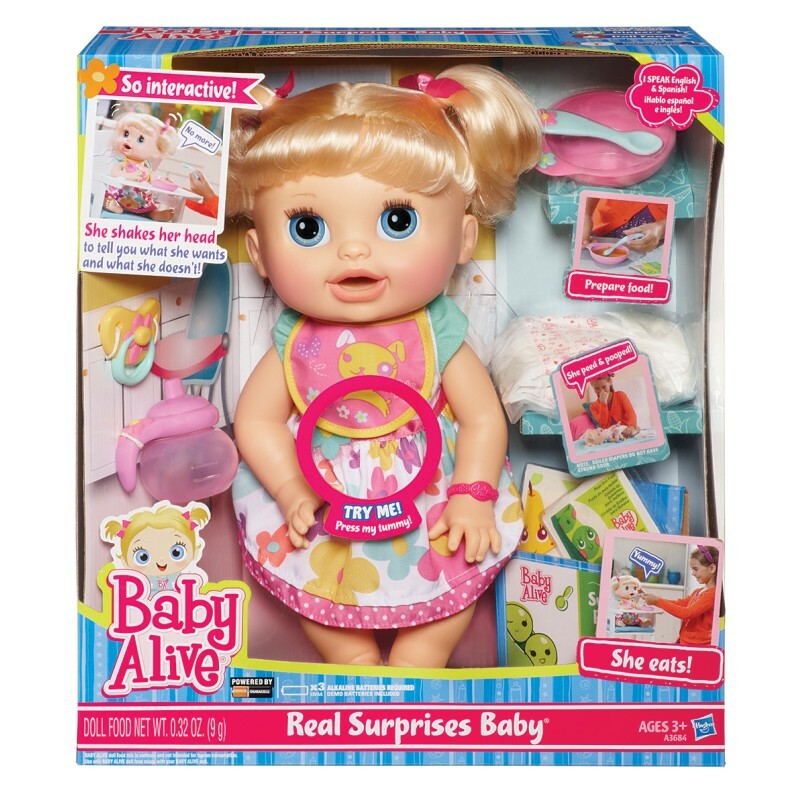 Now there’s a large collection of Baby Alive dolls and accessories available, perfect for children who love to role play as mummy or daddy. 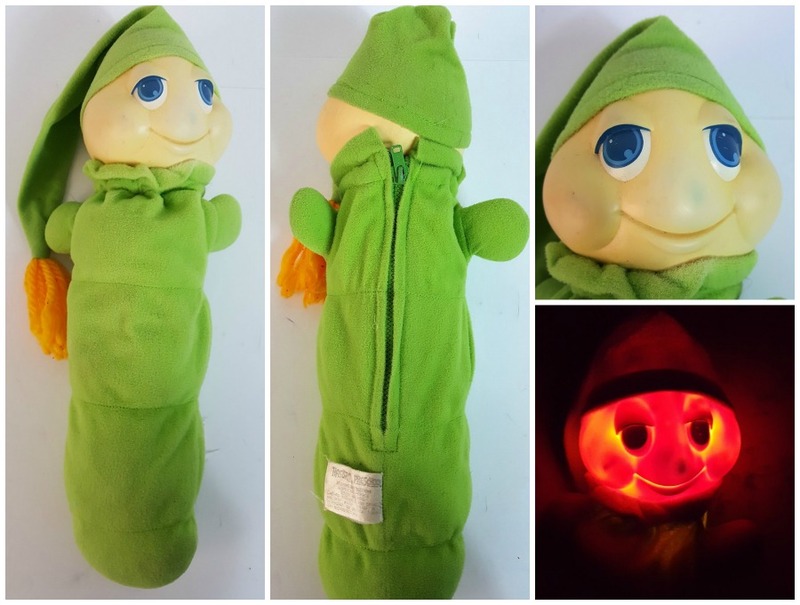 If you still feel comforted by the thought of a cuddly green worm which glows when squeezed, you’ll be pleased to know that they’re still available to purchase. 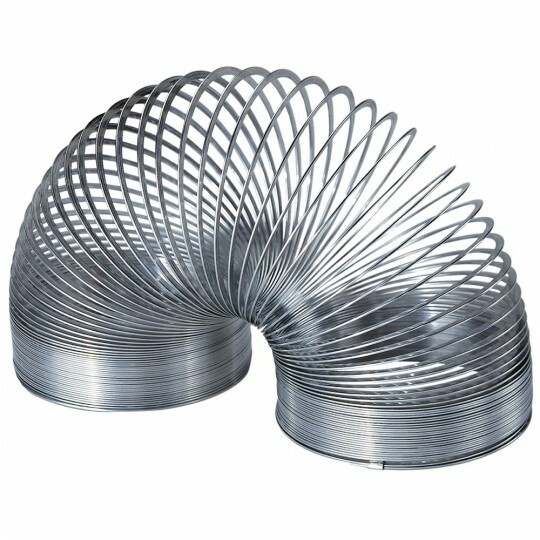 Slinkys are an inexpensive retro toy that never grows old. There’s also some interesting science behind why the slinky moves as it does. 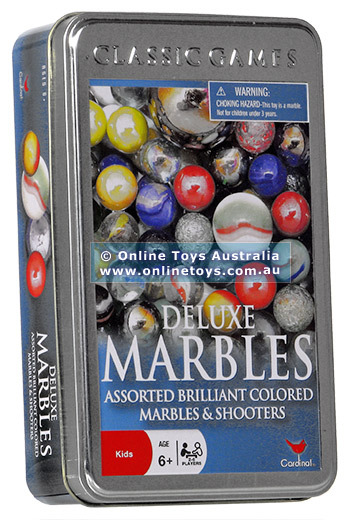 Probably both you and your parents played marbles as a child, and now our own kids are discovering this enjoyable game. If you’ve forgotten the rules, here’s a little refresher. 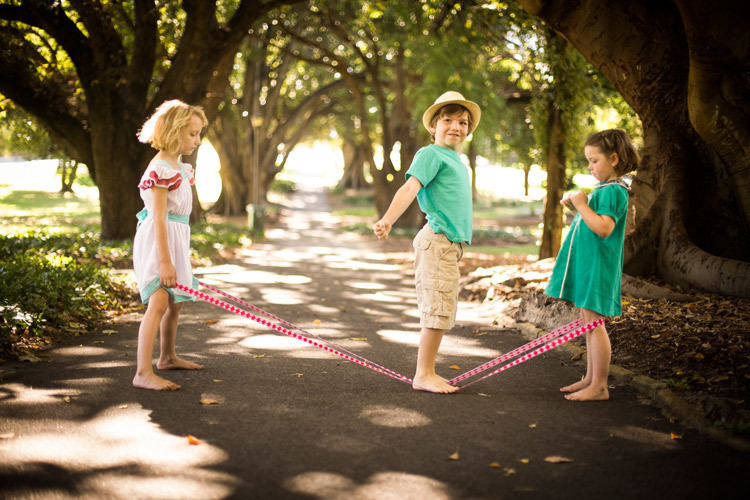 Here’s a simple game that gets kids active and has been played by generations. 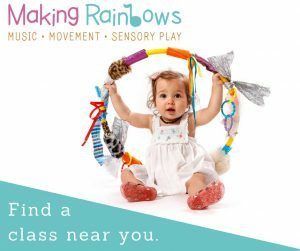 Click here for some ideas on how to get the kids started with elastics. 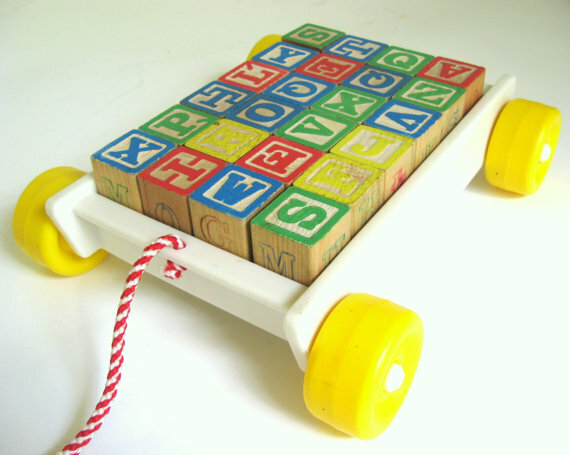 Which toys did you love as a child? 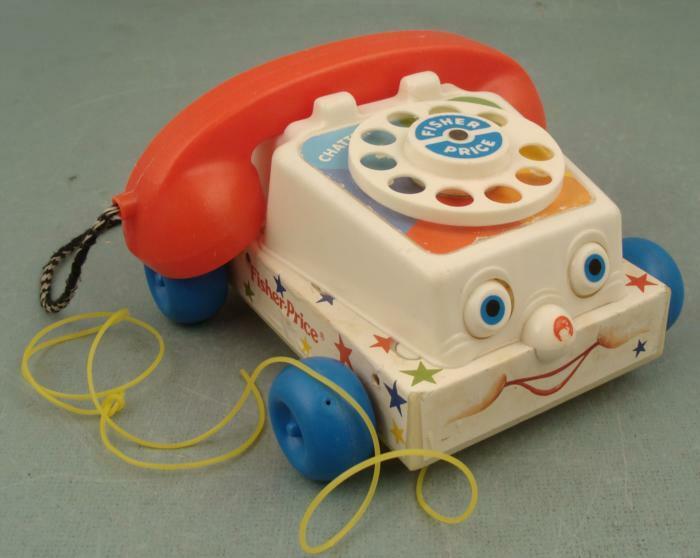 Have you bought any retro toys for your children? I had a Klorofil family tree when I was little. I had so much fun playing with it. It’s lovely to think back and remember.